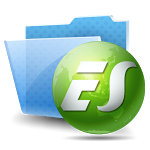 ES File Explorer received its first major update in a while this morning, bringing the popular management app to version 3.0. 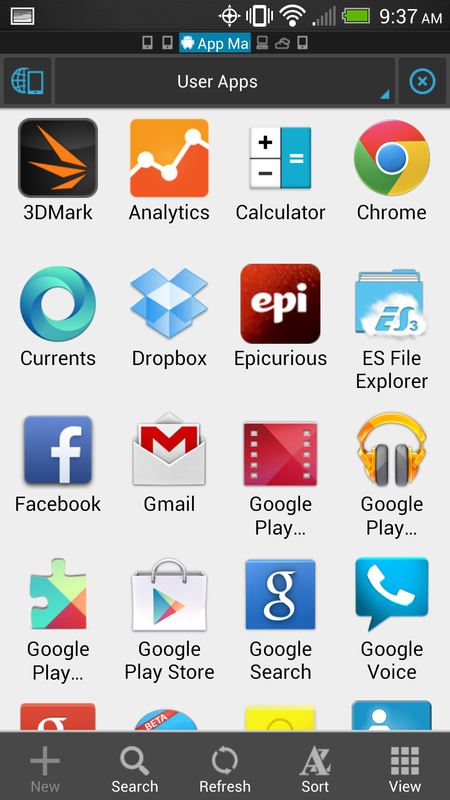 The major change? A brand-new UI that isn't really Holo per se, but does incorporate a slide-out navigation bar and swipeable tabs. 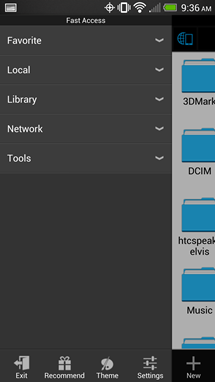 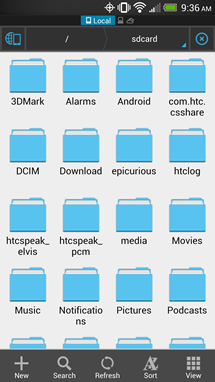 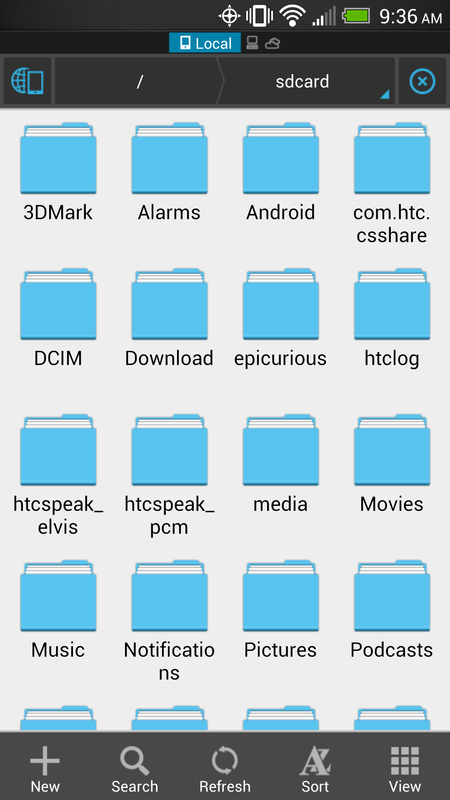 While there certainly isn't any lack of competition when it comes to file management utilities on Android, ES File Explorer has remained one of the most popular such apps for quite some time now, and a UI refresh was probably high on users' lists at this point.